This page contains an archive of updates from 2014. Click here for current updates. 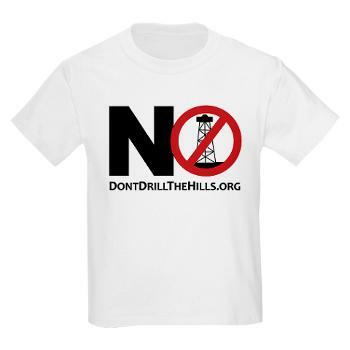 All concerned residents from all cities and townships are invited to attend to ask questions and voice their concerns regarding the current well site near 25 mile and Dequindre Roads, other future well sites, planned production facilities, and oil pipelines in residential areas. Other Distinguished Guests will be attendance as well as the Shelby Twp Board of Trustees. Light refreshments will be served. Please Come! Your Presence Is Powerful! Unity Is Strong! Thank You! 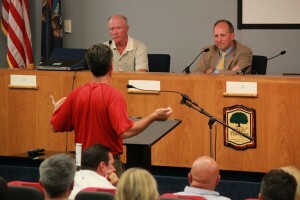 The first Shelby Twp Emergency Township Hall Meeting was a great success. 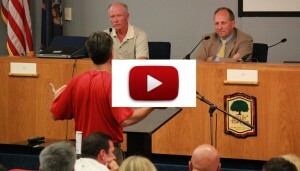 Click here for the post of the video of the August 7 Town Hall meeting.